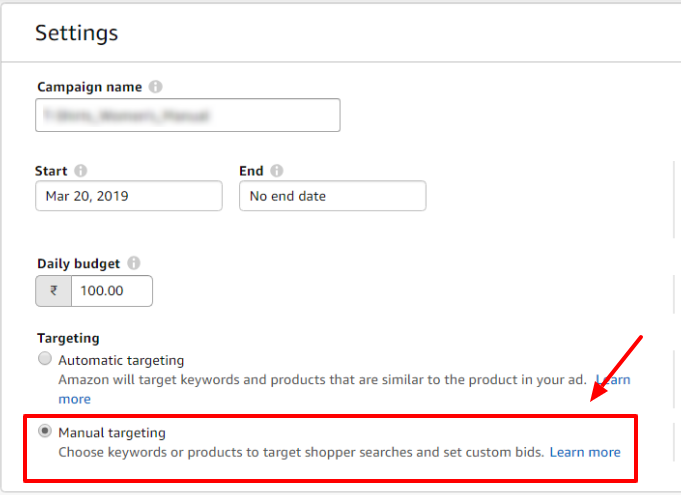 Amazon Ads added the option of ‘Product Targeting’ with which advertisers can target specific categories, brands, product features or ASIN’s . Product Targeting – As shared above, this new option allows advertisers to reach audience while they are browsing (on details page, searching for products, viewing a category) the Amazon platform. How to get started with Product Targeting? If you haven’t yet tried your hands on Product targeting in your campaigns, we lay down the steps to go about it easily. 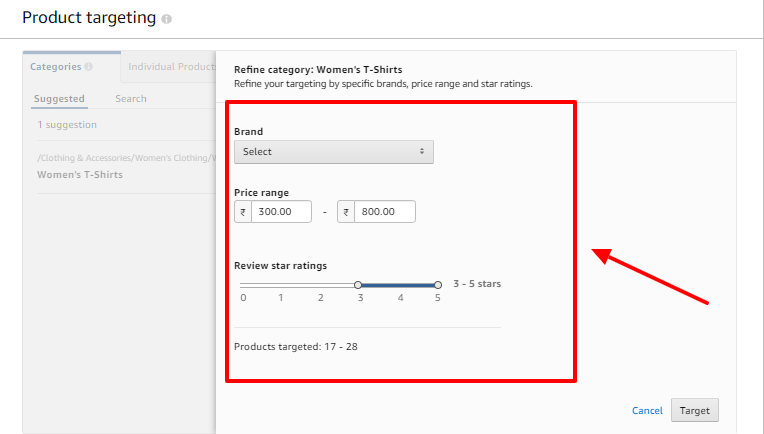 (iii) Targeting by brand and other features (with this option you can narrow down the category of products being targeted by limiting it to a brand-name, price-range and star-ratings). This is available when you click on the refine button adjacent to a category. 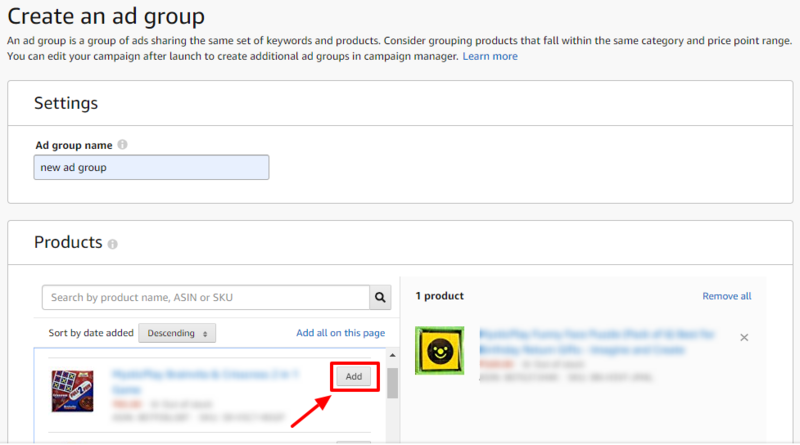 Step 8: Later, if you wish to make edits to your product targeting (such as add a new category or ASIN that you wish to show your ads for), you can come back to you campaign, go to the respective product targeted ad group, go to targeting and then to product targeting. Hope you sail through creating a product targeted manual campaigns in Amazon Ads. 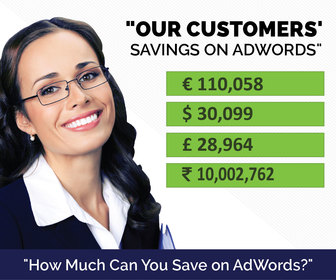 Let us know in comments below how you find them performing when compared with keyword targeted campaigns.